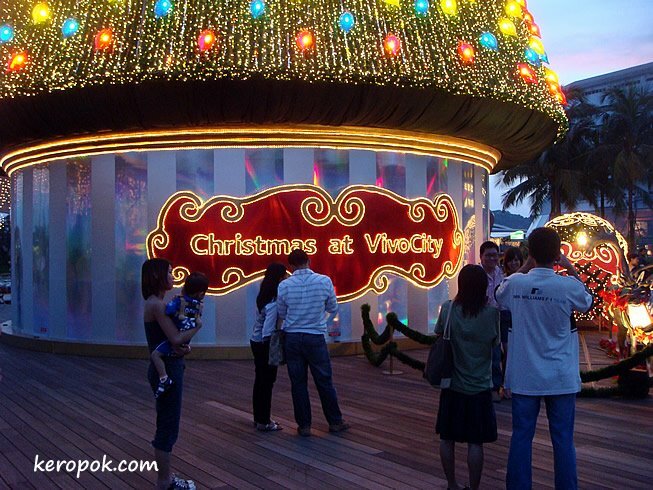 'Boring' Singapore City Photo: People just love to pose with Christmas trees. Wondering how big the tree I posted was yesterday? People just love to pose with beautiful trees ya? We are attracted to the lights I think. Huge tree! I love all the lights.